Full of Charm! 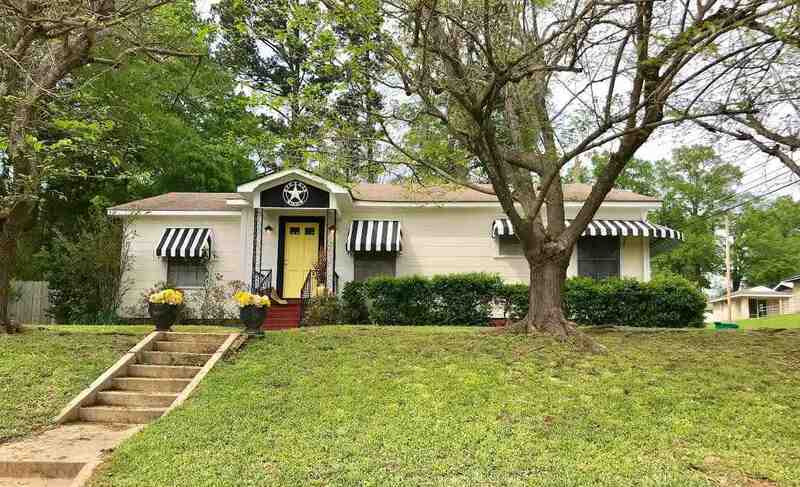 This cute home on a corner lot near downtown is ready for new owner! New flooring through-out. Bright and cheery kitchen with new counter tops and back-splash and plenty of cabinets. Enter cozy den area from carport. Large formal living and dining with fresh paint and new light fixtures. Possibility of third bedroom if needed. Outside features single carport, nice workshop and deck and well maintained yard.